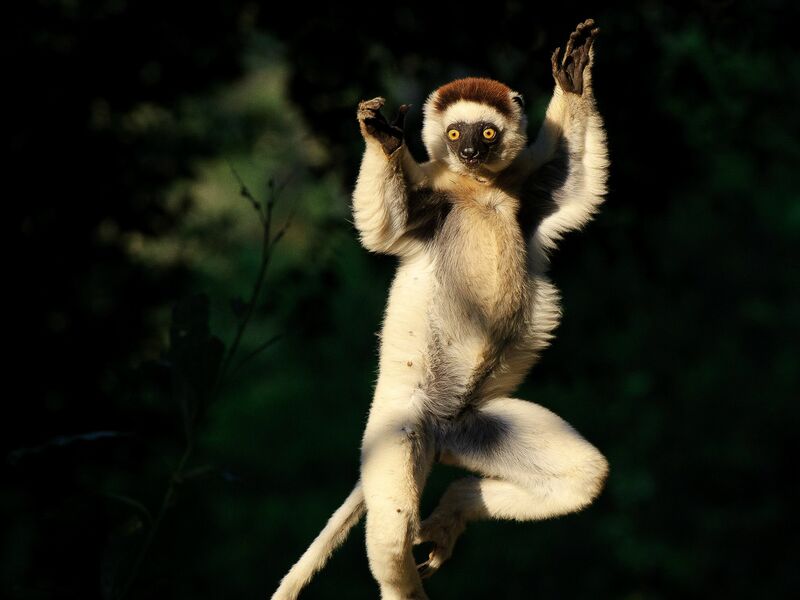 Shifaka lemurs have strong legs and torso which means they move in a peculiar sideways hop, using their arms for balance. 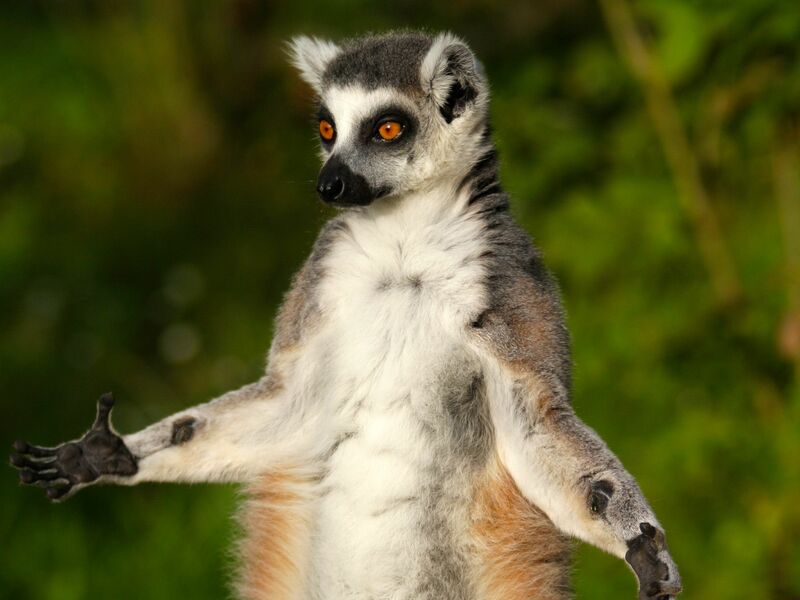 This image is from Madagascarâs Legendary Lemurs. 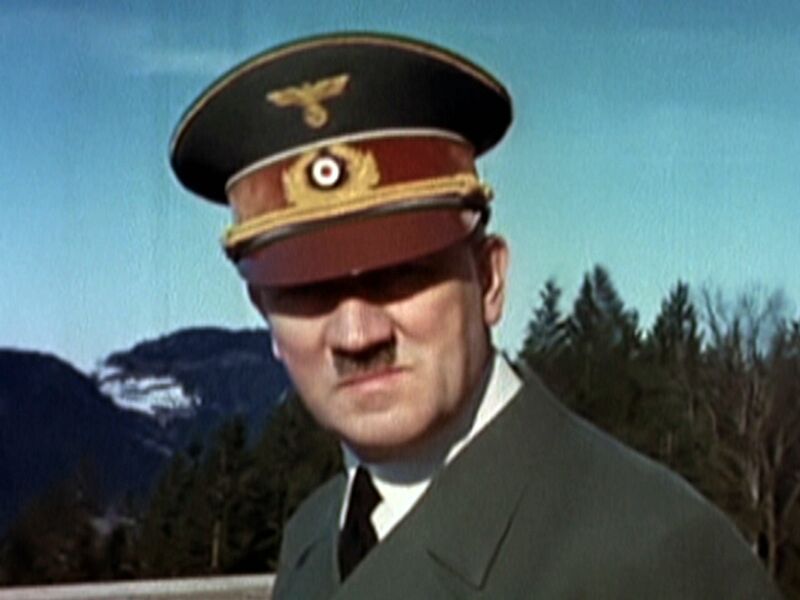 Berghof (Bavaria), Germany: An image of Adolf Hitler from a film of Eva Braun. This image is from Hitler's Last Year. 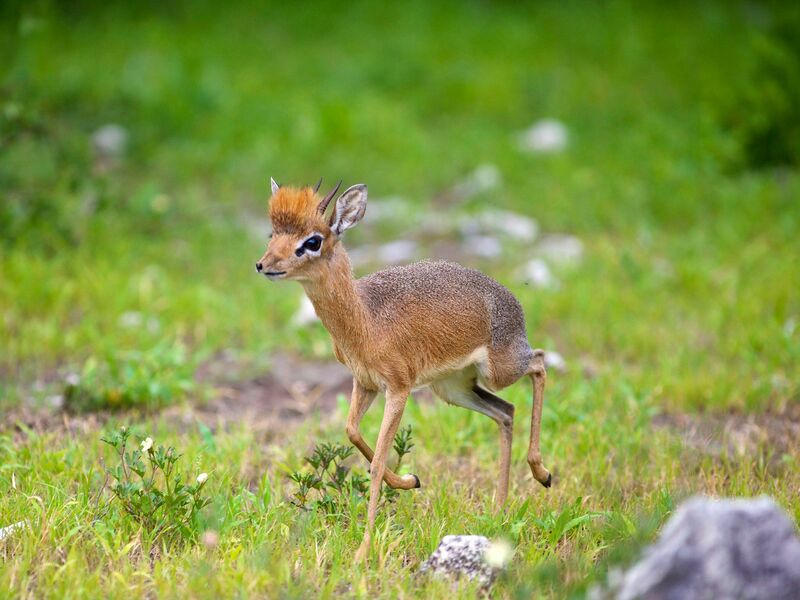 Durban, South Africa: The striking bands are visible when the rinkhals rears up and spreads its hood. 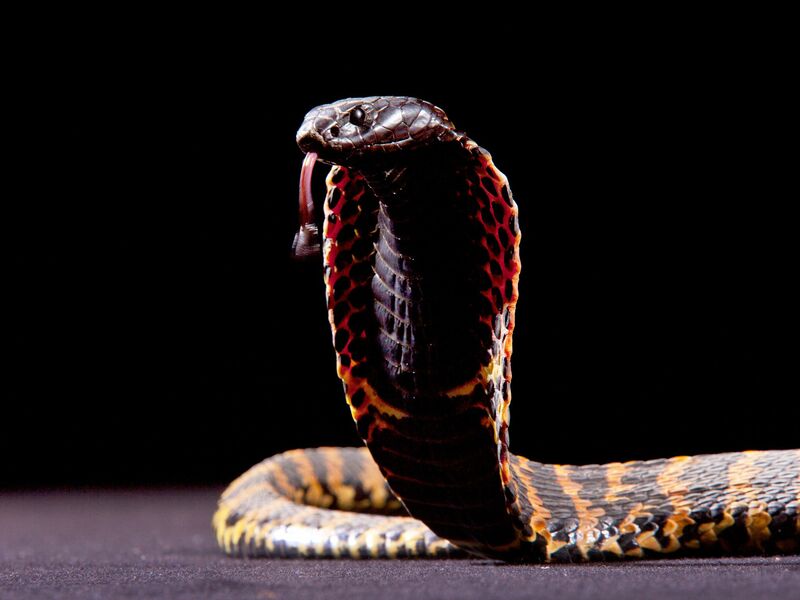 This image is from Cobra Mafia. 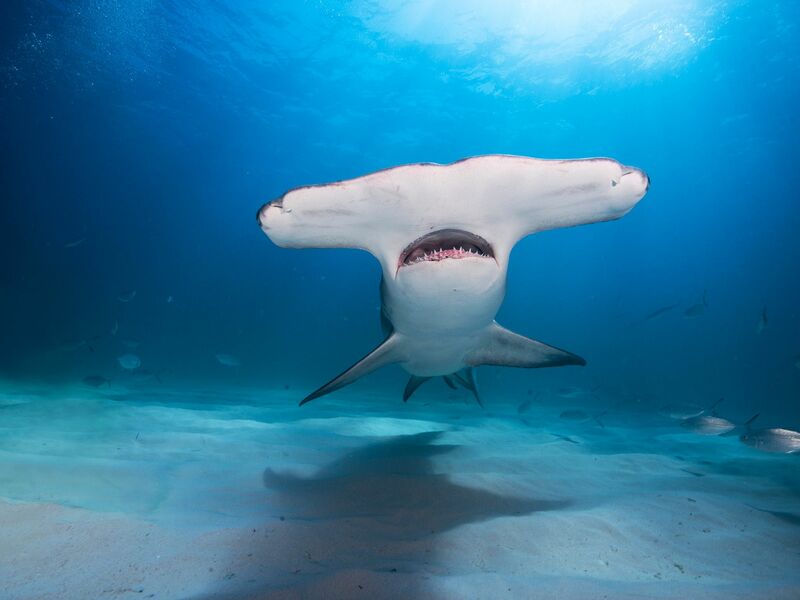 Swimmers off the coast of Destin, FL share the waters with creatures big and small, including hammerhead sharks. This image is from Animals Gone Wild. Kal Penn from "The Big Picture with Kal Penn". This image is from The Big Picture with Kal Penn. 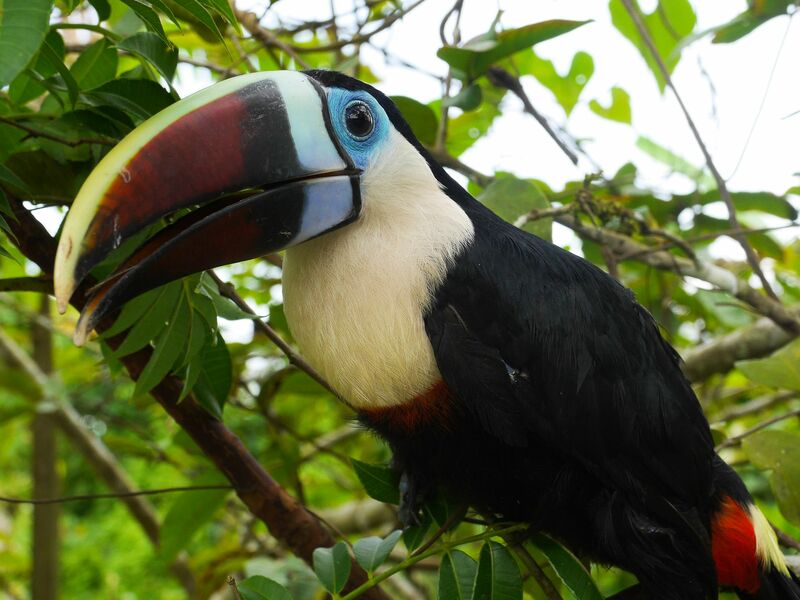 Guyana: A richly colored toucan. This image is from Anaconda: Silent Killer. 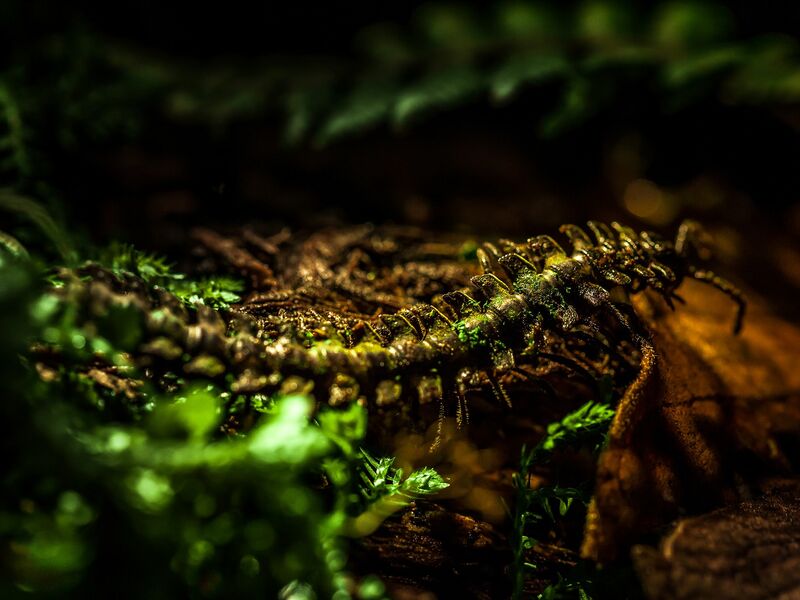 Moss millipede is endemic to the Cloud Forests of the Southern Choco and camouflages itself by growing a garden on its hard carapace. Over 400 plants can grow on one millipede. This image is from Wild Colombia. Ring tailed lemurs stop often to bask in the Madagascar sun. This image is from Madagascarâs Legendary Lemurs. 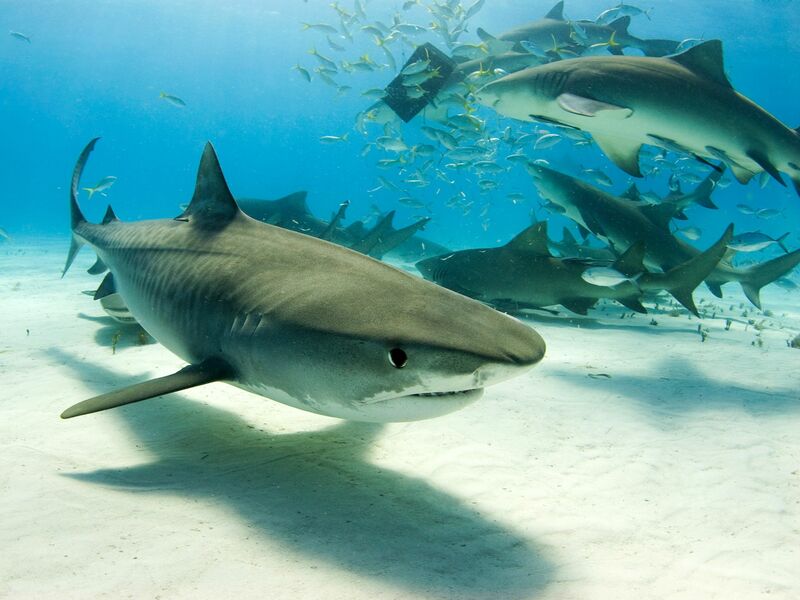 Tiger sharks have teeth that can rip through flesh and bone. On a dive, one Australian man gets a firsthand look at an approaching tiger shark. This image is from Animals Gone Wild. Bennington, VT: Tom Kiely and his son sit on a floating park bench on the lake. This image is from This image is from Building Wild. Medium shot of poison dart frog sitting on leaf. Their bright colours signify danger to those who dare try to eat them. This image is from Monster Frog. 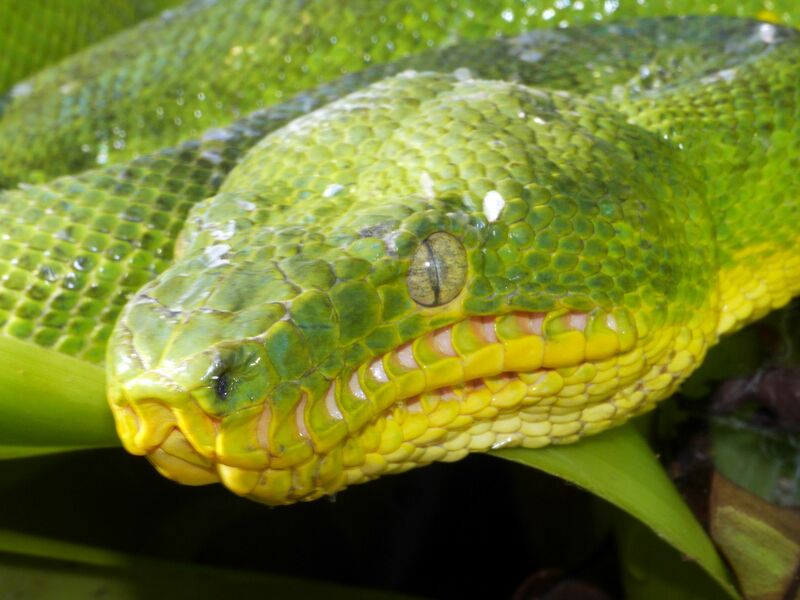 Guyana: The heat receptors around the emerald tree boaâs mouth are clearly visible. This image is from Anaconda: Silent Killer. Some zoos include mixed-species exhibits where animals from similar habitats interact as they do in nature. But when a monkey decides to hitch a ride on a tiny antelope, things get heavy. This image is from Animals Gone Wild. 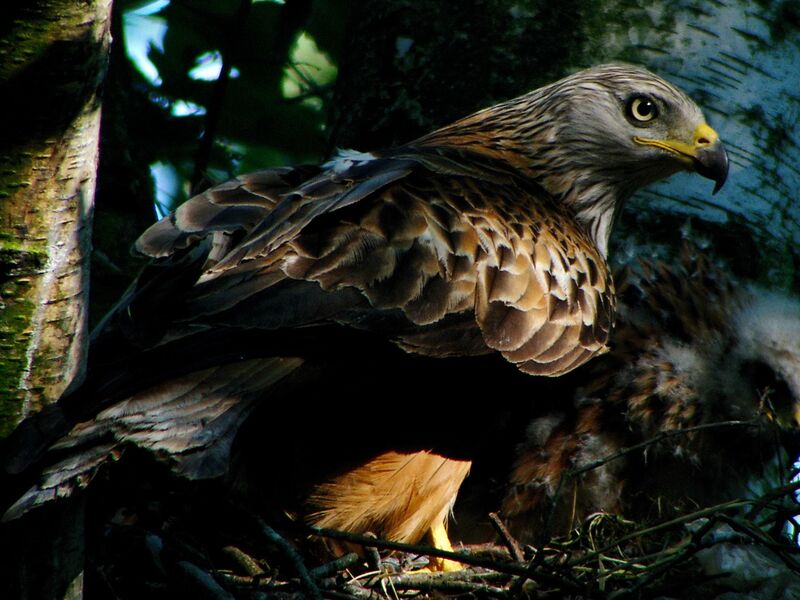 Germany: Red kites (Milvus milvus) are highly endangered and very elegant raptors . Sometimes they compete against lesser spotted eagles (Aquila pomarina) while searching for food. This image is from Eagle - Queen of the Skies. 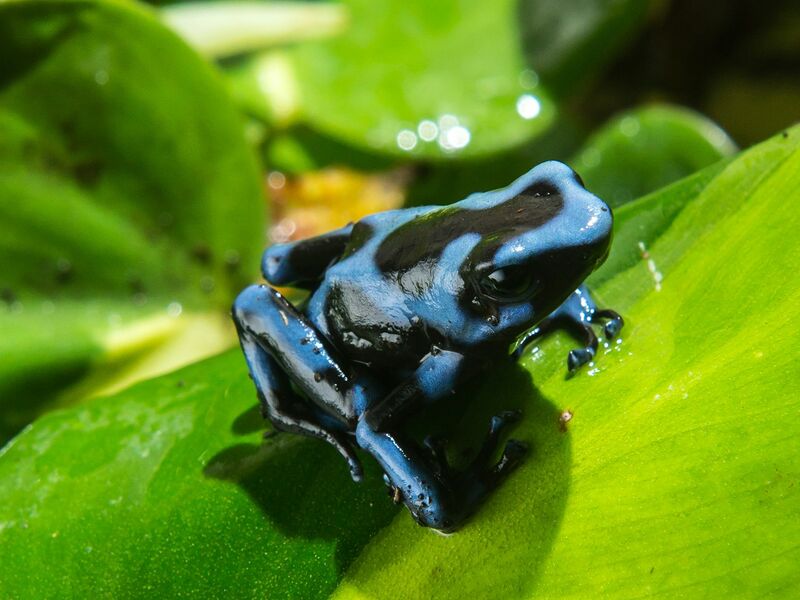 The high humidity of this tropical rainforest makes it a paradise for amphibians. Endemic to a few isolated regions of the Colombian ChocÃ³. 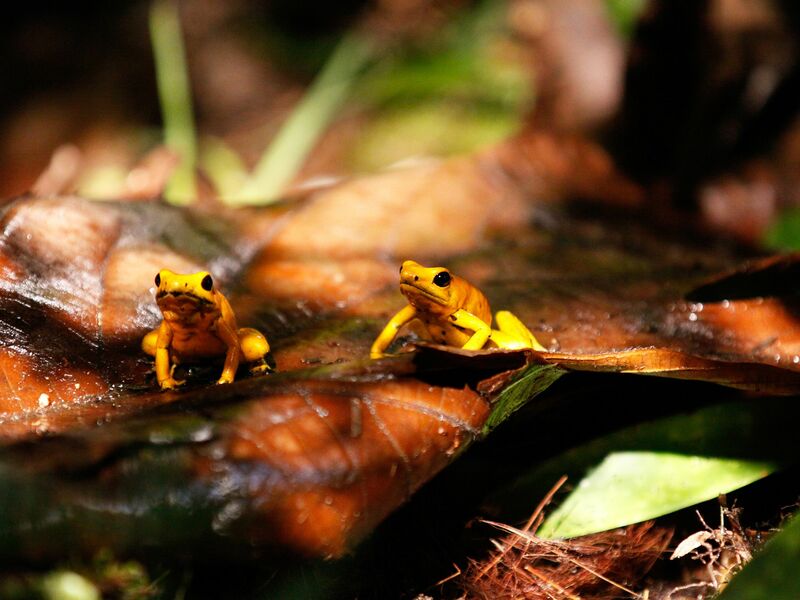 Golden Dart frogs hop through the leaf litter in search of their next meal. Brightly colored they stand tall amongst the leaves theyâre bright yellow skin acts as a beacon warning predators to stay away. And with good reasonâ¦ Golden Dart Frogs are the most poisonous vertebrate on earth. This image is from Wild Colombia. 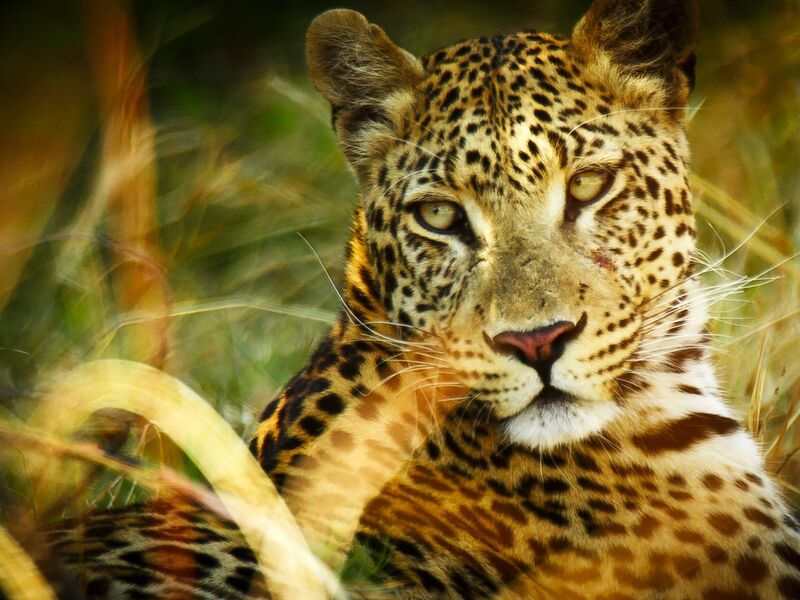 Close up on leopards face and strong body. 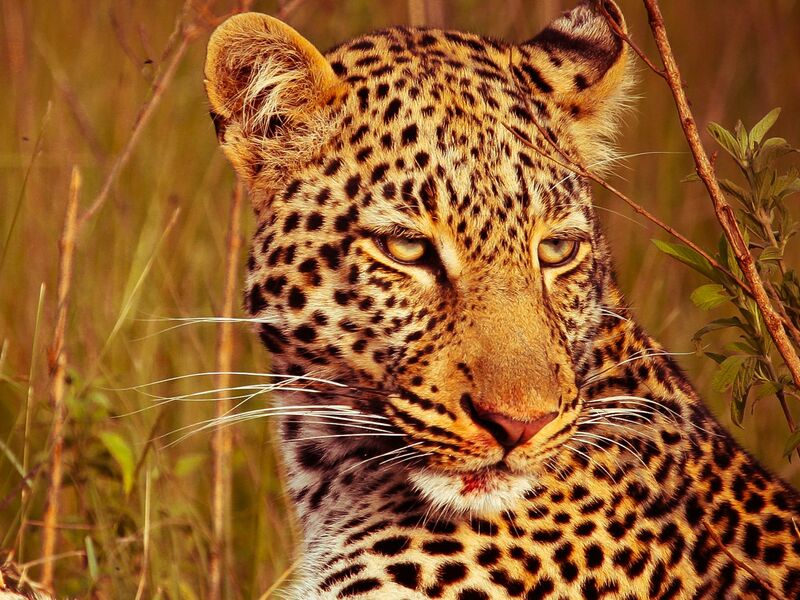 Long whiskers help the leopard interpret the world around her and gauge objects distances from her body. This image is from Africaâs Creative Killers. 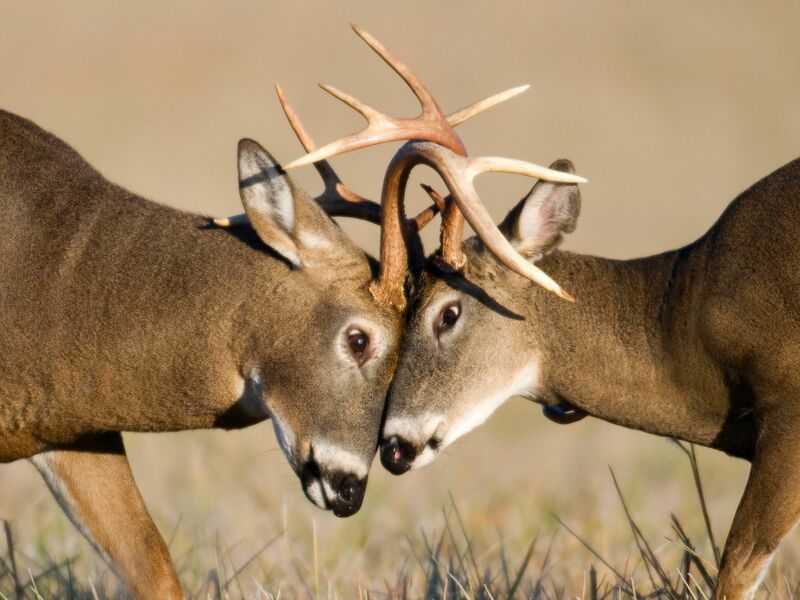 The period when male deer challenge each other for dominance is called the "rut." Fights can end decisively, or males can be locked in lengthy battles. This image is from Animals Gone Wild. 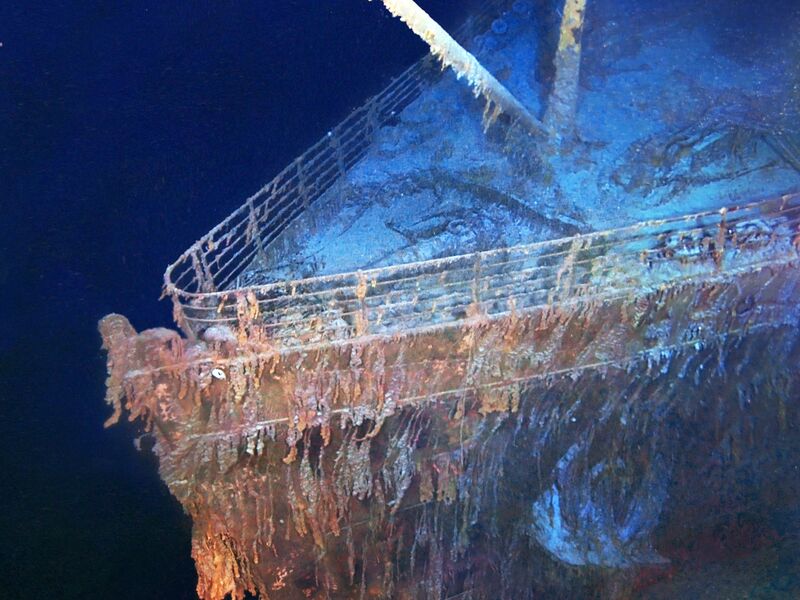 Photo mosaics of Titanic wreckage. The bow of the Titanic ship wreck. This image is from Drain the Titanic. 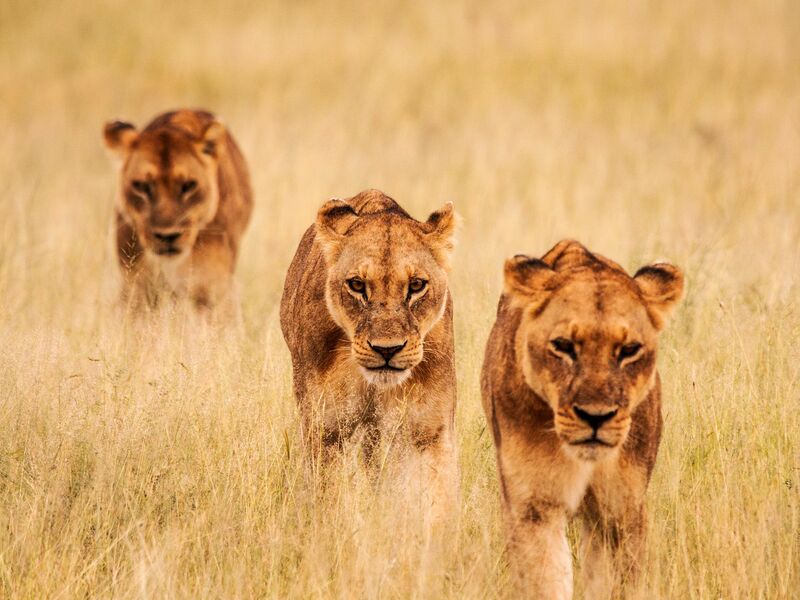 Three lioness hunting together. Females are mainly the hunters of the pride, while males only hunt when a big kill is involved. This image is from Africaâs Creative Killers. 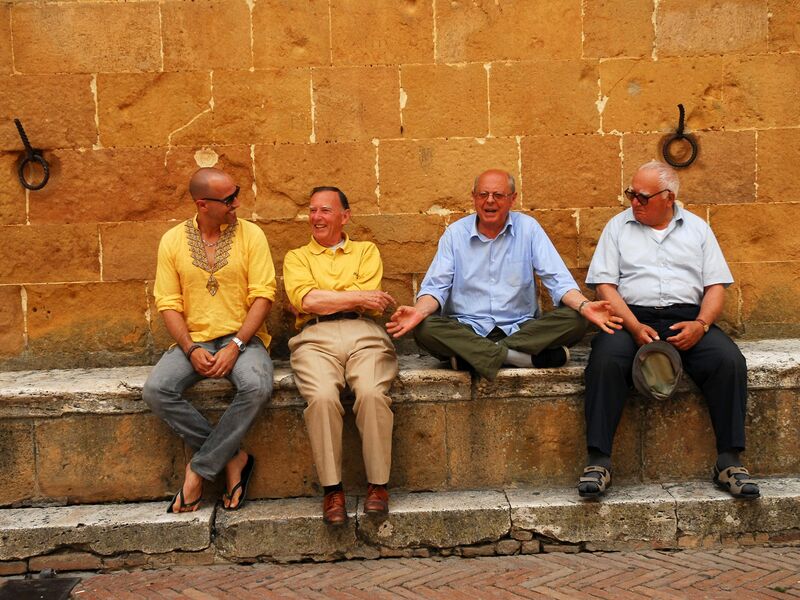 Trequanda, Italy: David Rocco mingles with the locals in Pienzo. This image is from David Rocco's Dolce Vita. 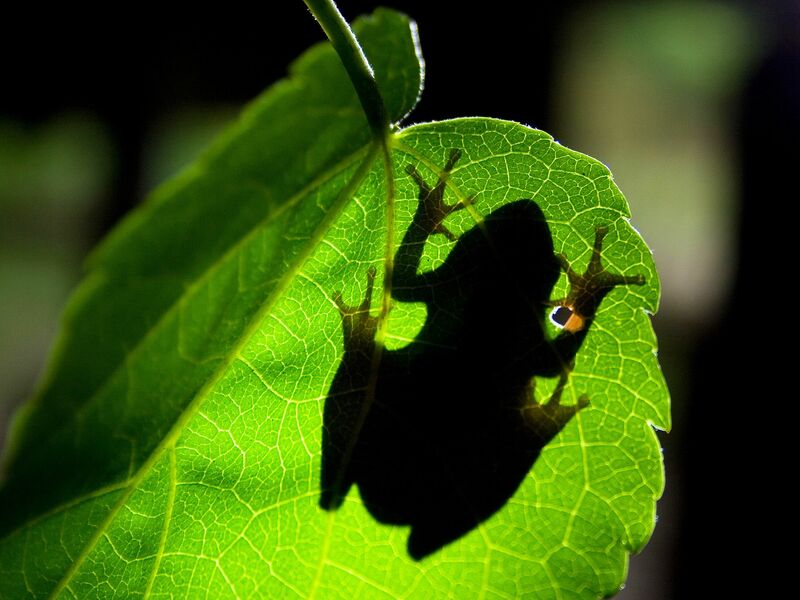 Underside shot looking up through leaf to silhouette of tree frog. Tree frogs distinctive disc-shaped toes give its feet more suction and therefore better grip when moving around in the trees. This image is from Monster Frog. Lioness resting with cub. 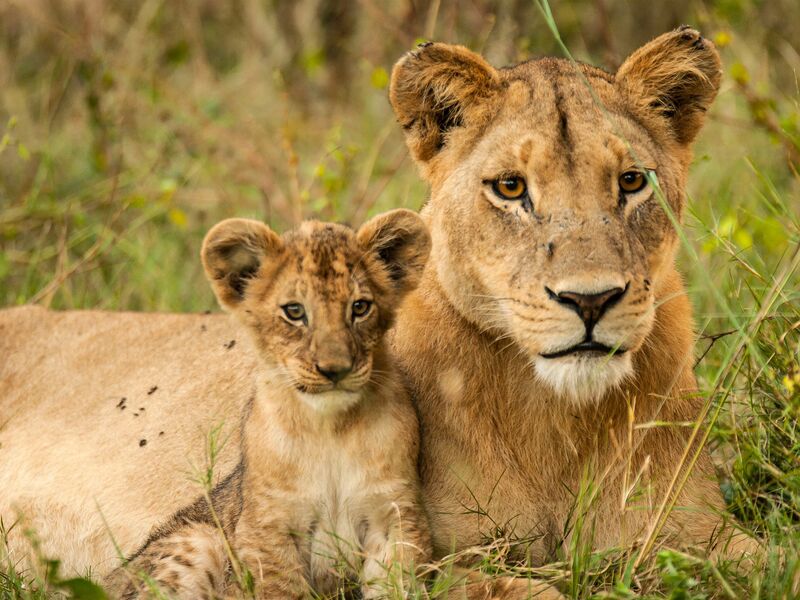 Cubs remain with their mother for 21 â 24 months. This image is from Africaâs Creative Killers. 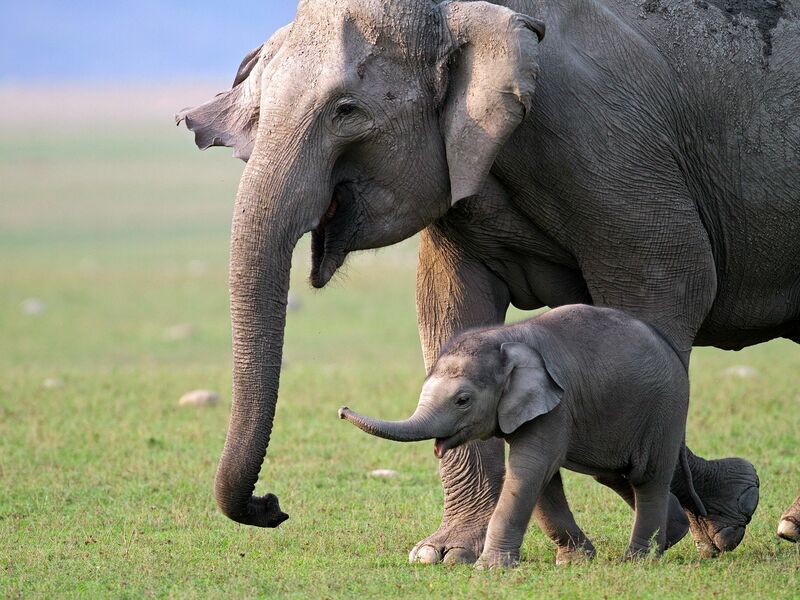 Elephants have complex systems of communication, which can be life-saving when a baby is in distress. This image is from Animals Gone Wild. Morganza, LA. 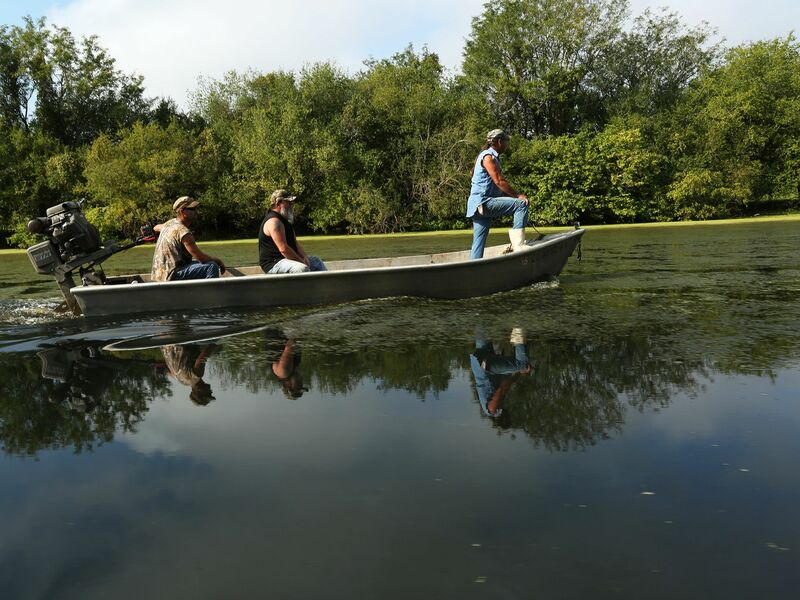 : Seth, David, and Keith in their boat as they continue to set traps in hopes of catching alligators on opening day. This image is from Filthy Riches. 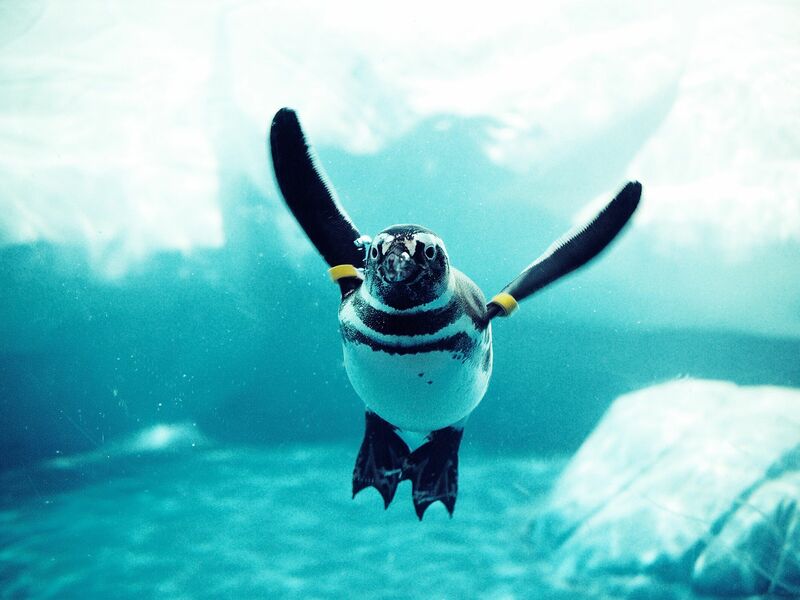 As birds that swim, penguins have to be on the lookout at all times in the water for hungry predators - like orca. This image is from Animals Gone Wild. 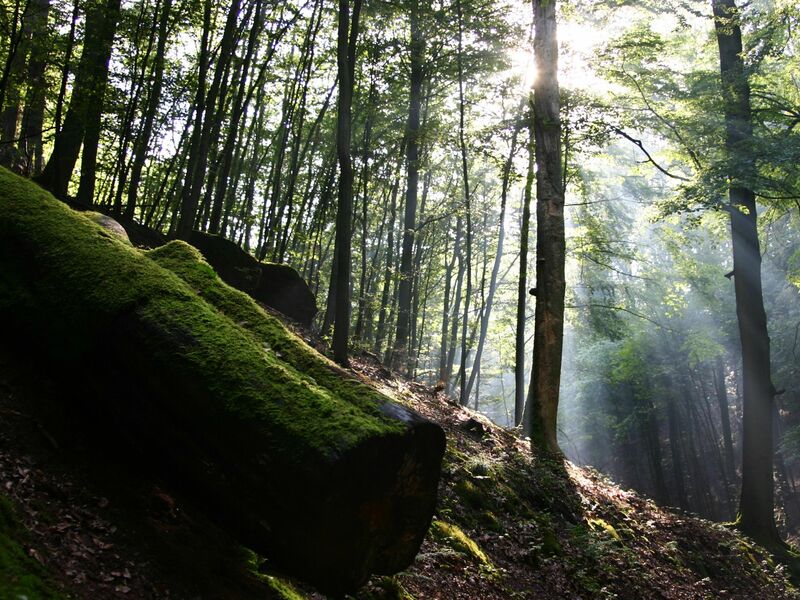 Germany: Pristine forests are first choice habitats for eagles. They build their nests in the canopies of old tree giants. This image is from Eagle - Queen of the Skies. 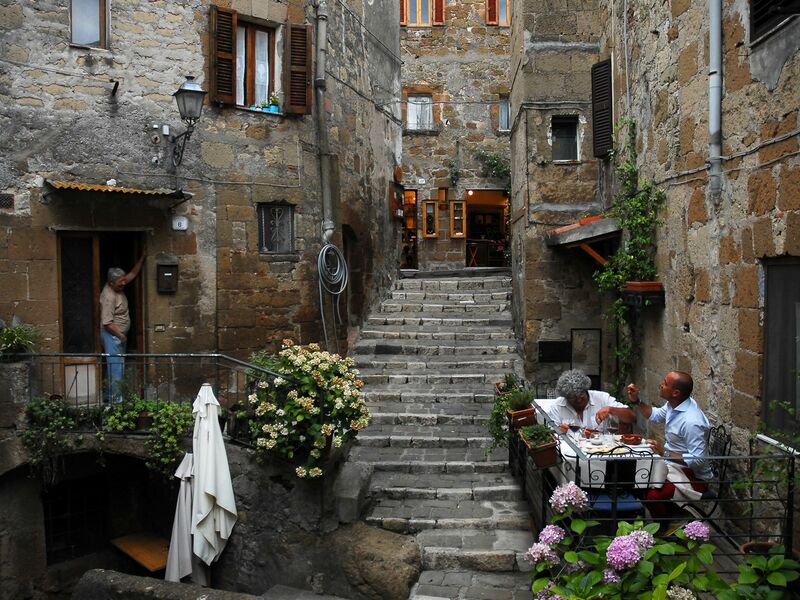 Pitigliano, Italy: Chef Domenico Pichini and David Rocco enjoy their bugliogne d agnello on the two-table patio of Chef Domenico's restaurant - Ristorante Il Tufo Allegro. This image is from David Rocco's Dolce Vita. A leopard just after feeding on a recent kill. They can leap more than 20 feet horizontally, and 10 feet vertically, helping to take down prey in an ambush style attack. This image is from Fatal Attractions. 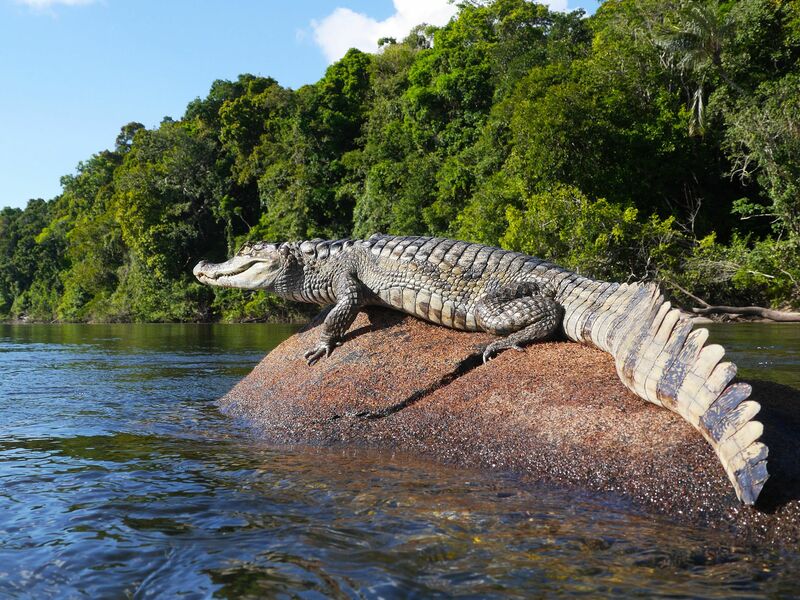 Guyana: A spectacled caiman suns itself on a rock in the Essequibo. This image is from . 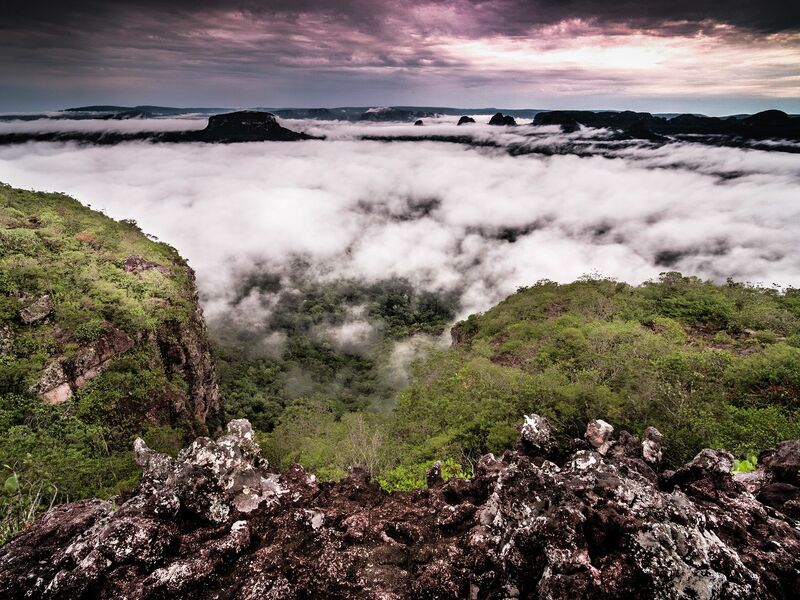 For thousands of years the Tepuis of Chiribiquete have been a sacred place. Ancient Karijonas people made pilgrimages to these mountainsâ¦ and itâs here they left their mark. This image is from Wild Colombia. 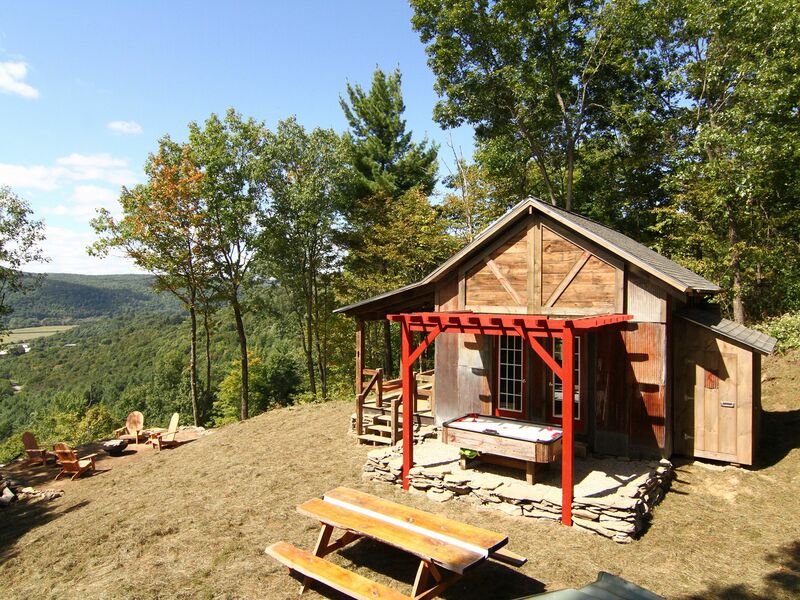 Petersburg, N.Y.: The finished cabin. This image is from Building Wild.